Los Angeles (AFP) - Childish Gambino on Sunday took home the Grammy for Song of the Year -- honoring best songwriting -- for his politically charged "This Is America," whose graphic music video carried a strong message on gun violence and racism. Upon the video's release, social media lit up with comments over its intense allusions to oppression of black people and America’s all-too-common mass shootings. The artist's win is his first in a major Grammy category and fourth overall, after his hit "Redbone" won the prize for Best Traditional R&B Performance last year. 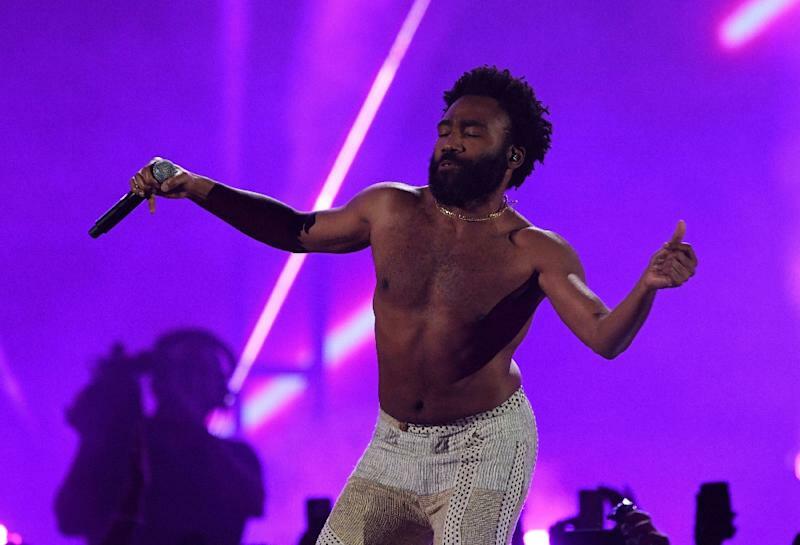 Childish Gambino has notched 12 career Grammy nominations.